Buying used equipment at online auctions is one way companies can acquire the machinery they need at an appealing price. 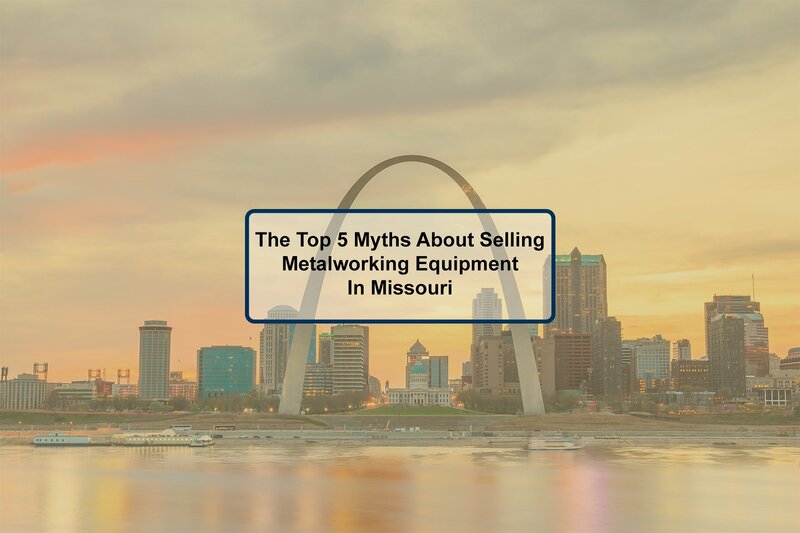 But industrial auctions (whether on-site or online) are not always straightforward. For those who have never participated in one, auctions can seem daunting and intimidating, and even experienced buyers may get taken for a ride once in a while. 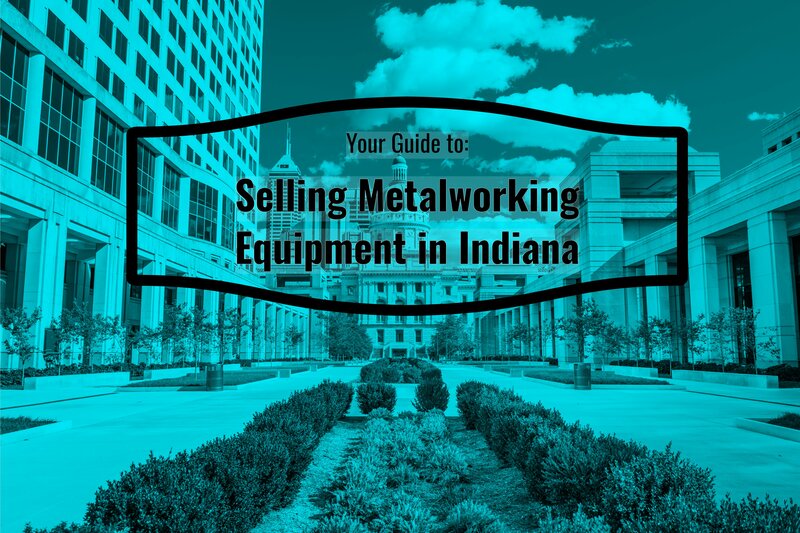 Before participating in an industrial equipment auction, be prepared. Know what you need and what’s available. Sellers will publish a listing page or catalog that provides information on the items up for auction. Review this to decide what you’re interested in bidding on. Then, determine the item’s fair market value. Consider the item’s age and condition, plus the current market trends to approximate a price. That way, you won’t overpay or underbid. Consider researching the company selling the item beforehand. That way, you can find out how they use their equipment and other pertinent information that may give you an edge over other bidders. Any reputable auctioneer will allow you to inspect the equipment prior to the auction. This is your chance to put eyeballs on the goods before bidding day. In most cases auctioneers will designate a few days before the auction as designated viewing days. Get in touch with the auctioneer to confirm your viewing appointment and any special reqiurements. During the viewing, you should take all necessary notes and additional pictures of the equipment you intend to bid on. Viewings are typically pretty short, so collect as much information as you can. 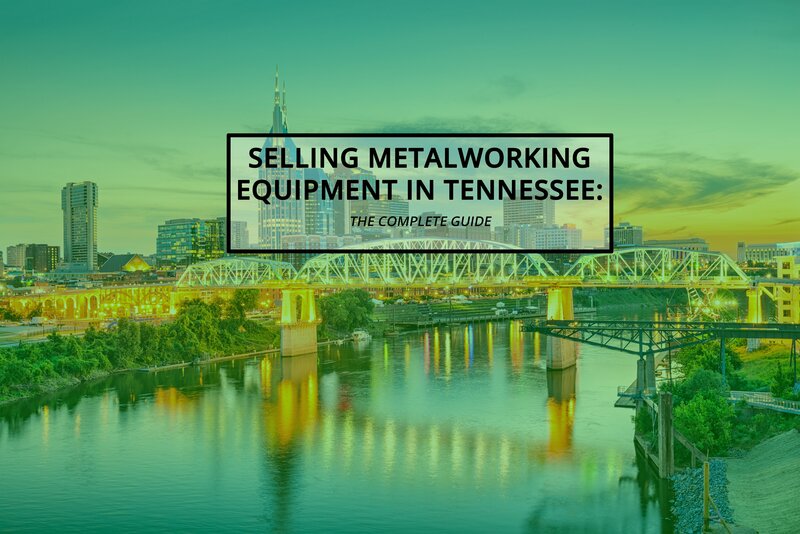 If you plan on bidding on larger equipment, notify the auctioneer, and they may be able to get you addtional information such as service records or technical drawings. There are some industries where technology doesn’t change quickly, like in construction or manufacturing. Other industries see lighting fast innovation over a short period. If you’re bidding on a particular item, make sure you check the technology so it isn’t outdated or obsolete. Such items may be difficult to maintain, repair, or find parts. On the other hand, you can get great deals on older machinery if the technology hasn’t changed much. You may end up getting an item for last year’s prices, with the same functionality. When you buy used equipment, you know you’re not getting a perfect product. 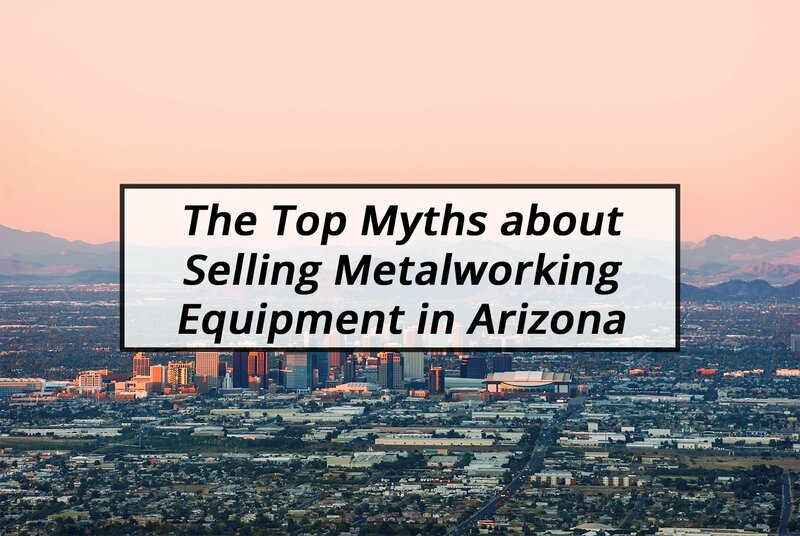 Used equipment may come with scratches and dings, and even some broken parts, especially if sellers are auctioning off items on an “as-is” basis. Some defects may turn off buyers and keep bidding prices low, but if you don’t care about such flaws, you can get a bargain. Buying used equipment through a liquidation or auction site can offer tremendous rewards for savvy buyers. 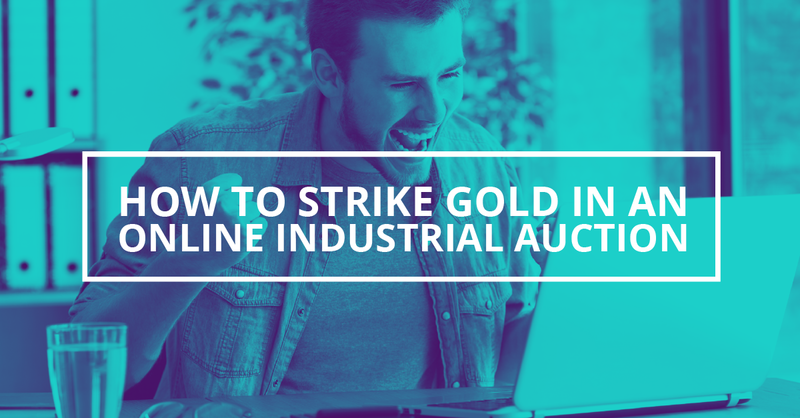 Follow the tips above to help you in striking gold at online equipment auctions. 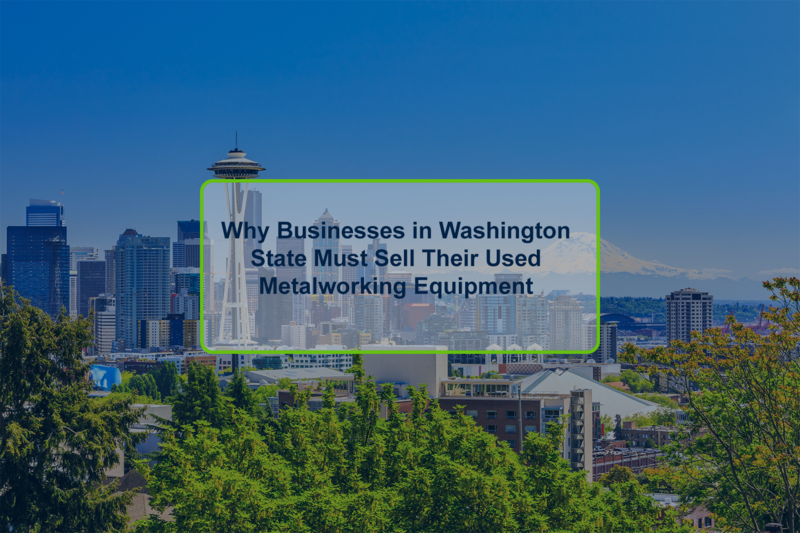 Previous Post: Leasing vs Buying Used Equipment: Which is Better For Your Business?